24HR PUMP™ has surpassed every industry standard. When we formulated this product we went above and beyond basic “pump” formulas, as apart of our mission to innovate and deliver new products to the industry. 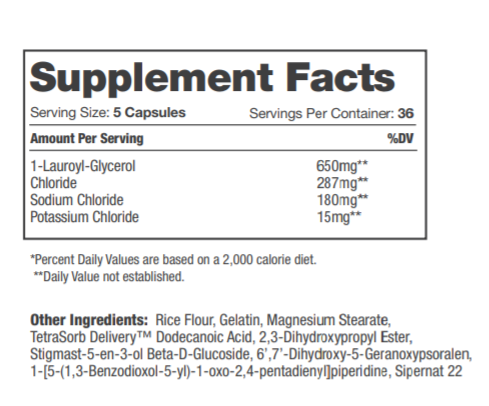 Can I take 24HR PUMP with my pre workout supplement? Yes, 24 HR PUMP stacks perfectly with any pre workout supplement. How long can I take 24HR PUMP? As a dietary supplement, you can take 24HR PUMP as long as you would like. For greater results, cycle 1 month of 24HR PUMP, then 1 month of PUMP 101. How do I take 24HR PUMP? As a dietary supplement, take 5 capsules of 24HR PUMP bodybuilding supplement 30 minutes before working out. 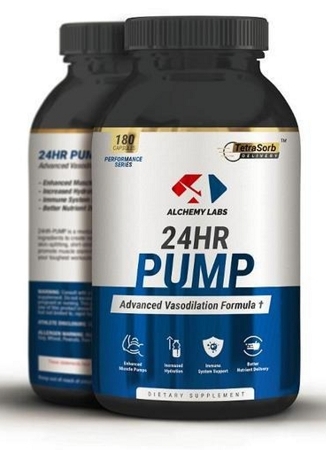 Does 24HR PUMP have any banned ingredients? No, 24HR PUMP does not have any banned ingredients. 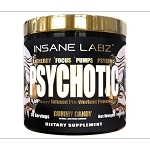 Does 24 HR PUMP have any stimulants? 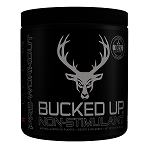 No, 24 HR PUMP is considered a non-stimulant supplement.